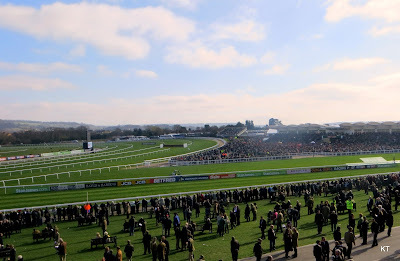 The climactic race of the Cheltenham Festival, the Cheltenham Gold Cup meets on 17th March 2017. This prestigious event contests the best of the best in steeplechasing and is one of the most lucrative events in the British calendar, second only to the Grand National for its purse. Past winners of the Gold Cup have included the legendary Desert Orchid, Best Mate, Denman and Arkle. In 2016 Gordon Elliot’s Cheltenham first-timer, Don Cossack (ridden by Bryan Cooper) was added to that list with a thrilling win, coming home 4 ½ lengths ahead of Willie Mullins’ Djakadam. Here’s a look at some early tips and 10-year trends for the 2017 meet. There’s a lot of buzz surrounding Colin Tizzard’s 2016 World Hurdle winner Thistlecrack (odds currently 7/4). A novice in the Gold Cup, he’ll be facing more established chasers and has to overcome a tougher course. He’s tipped to be an early favourite, though, and is likely to go with a clear round. Another Colin Tizzard ride, Cue Card (currently 7/1) arguably had a better chance last year. 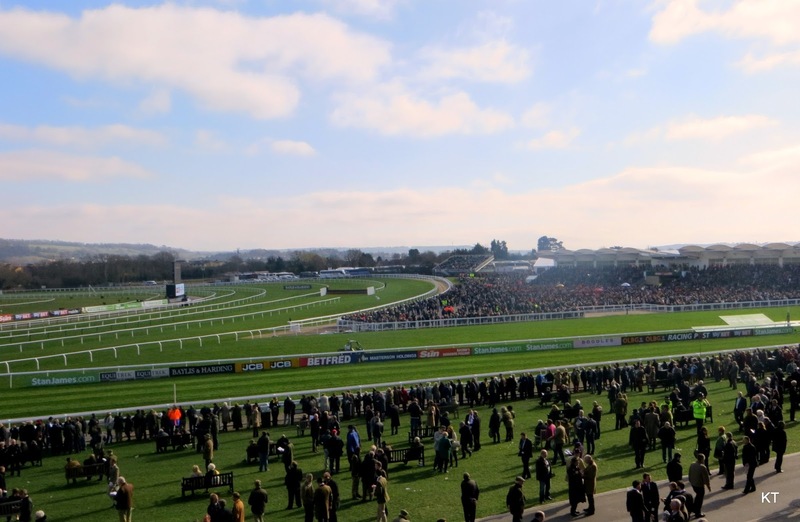 Although he’s been in good form following an operation, winning the Betfred Bowl at Aintree and the Betfair Chase at Haydock, he was beaten again by his stablemate at Kempton. Interest is mounting in Henry de Bromhead’s outsider Champagne West (20/1) following his move from former trainer Phillip Hobbs. A progressive type, the gelding has won two out of three races: Tramore on New Year’s Day, and the Theystes Chase at Gowran Park where he ran away with the win despite a heavy 12lb handicap. Novice and experienced punters alike would do well to stay informed on how the races are going to play out before placing any bets, and check back nearer to the race for my winning tips. Although not an exact science, it’s always worth taking a brief look at 10-year trends for the race. • Willie Mullins has become a dominant name at the Cheltenham Festival during the past decade, but is yet to win the Gold Cup despite having horses finishing runner up on 6 occasions including the past four years. • Former Gold Cup winner Paul Nicholls has had horses win or place runner up from 2007 to 2011, but 2016 was the first time he didn’t have a runner in the event since 2004. • With an impressive 53 Festival winners in his stable, Nicky Henderson has won the Gold Cup twice in the last 10 years but this year doesn’t have any stand out runners. • Nicky Henderson has won the Gold Cup twice in the last six years but does not appear to have an obvious candidate for 2017. • Davy Russell’s 2014 ride Lord Windermere was the biggest priced winner of the Gold Cup since 1988.